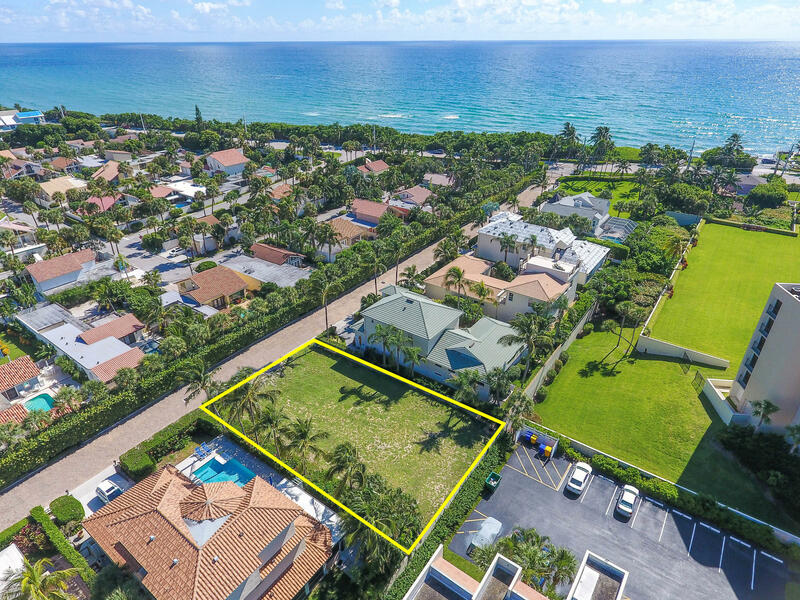 I would like more information about 112 Tim Mara Drive Jupiter, FL 33477 MLS #RX-10499011. Directions: US Highway 1 to Ocean Way. East on Ocean Way. Turn left on A1A (Beach Road) and continue to entrance of Maisons de la Mer on the left.